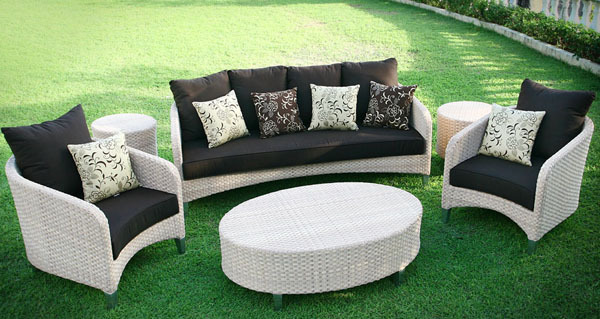 AVANTI PHILIPPINE FURNITURE INC. specializes in manufacturing premium outdoor and some indoor furniture as well for over the years. A French technology, combining with experienced Filipino craftsmanship offers solutions for different markets for the furniture industry. 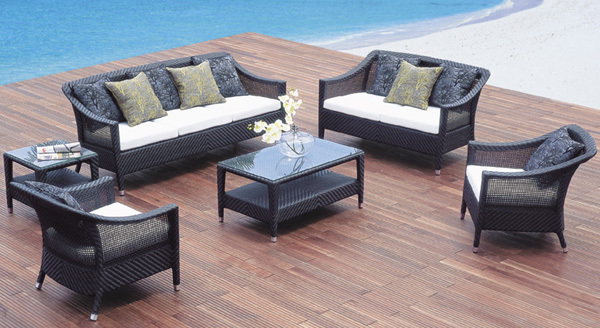 Our range of products are completely designed and manufactured in Cebu, known as the furniture capital of the Philippines. We have been exporting our products across five continents. Our clients believe that our products are unsurpassed in quality innovative in designs as well as reasonable in price. Sturdy meets beauty is our company's core concept in providing our customers with finest quality products. 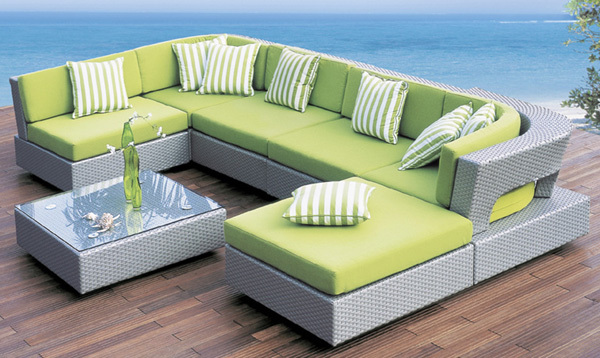 AVANTI PHILIPPINE FURNITURE INC. believe in providing nothing but the best, which begins from the manufacturing process itself. We employ indigenous craftsmen and weavers along with a team of professionals who technically innovate to introduce path-breaking technology and trendsetting designs. 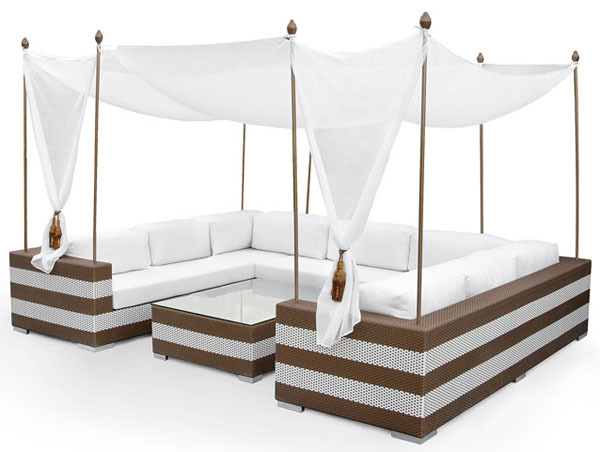 All furniture has been designed exclusively, weaved by hand using synthetic fibers on aluminum frame for outdoor furniture. We sell our products to international and local markets such as wholesalers, distributors, restaurants, resorts, hotels and for personal home use. No matter how big or small your order is we always treat you very special like in the Word of Wisdom "Customer is a King". Our mission is to treat our customer’s needs and desires, from conception to realization, as a passion.